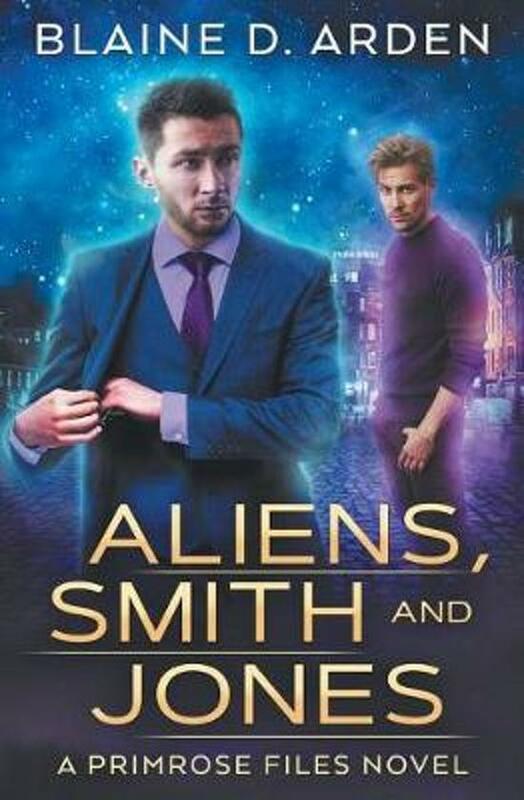 Working for a secret organisation specialising in alien cover-ups, Connor Smith is no stranger to the abnormal or dangerous. His love life on the other hand... not so exciting. Until he reluctantly agrees to a blind date and meets the perfect bloke, Jason.